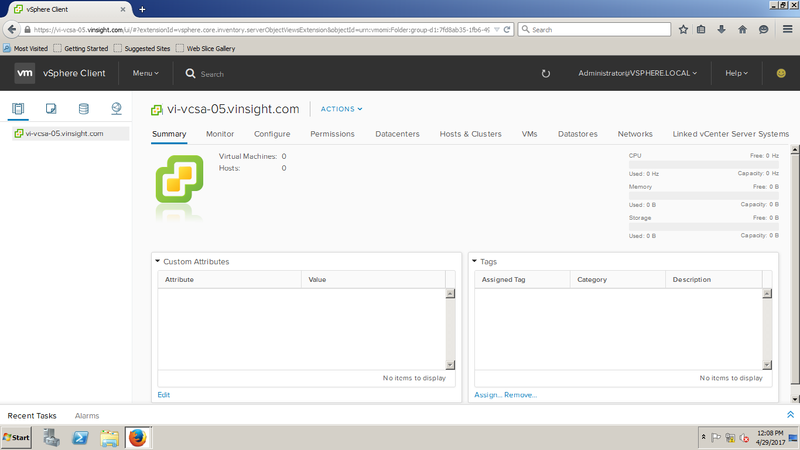 So here we have good news for everyone that VMware has finally released a fully version of vSphere HTML5 Web Client and the official name will be vSphere Client. You may also call it "vSphere Client Fling". You may download vSphere HTML5 Web Client Installer file from Here. However you will get it by default with vSphere 6.5 vCenter Setup. Let's look insight how does it look and feel. Access vCenter FQDN or IP (https://<FQDN-or-IP-Address-of-VC>/) through Explorer. 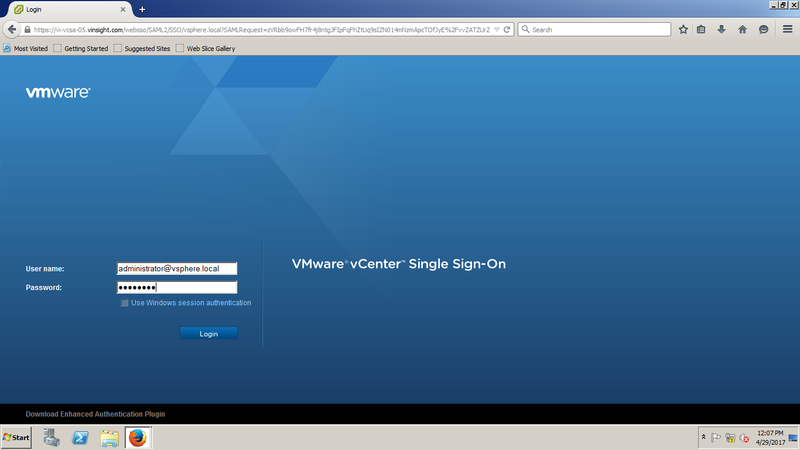 Click on vSphere Client (HTML 5) Option. 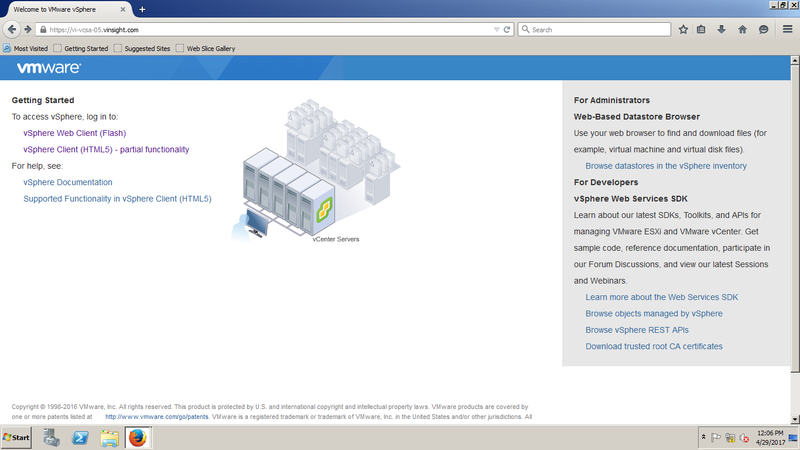 Here you are on "Home" Page of vSphere HTML Client. Let's scroll to Inventory. I Clicked on Host. Here we do not have any inventory added so only vCenter Option is visible. 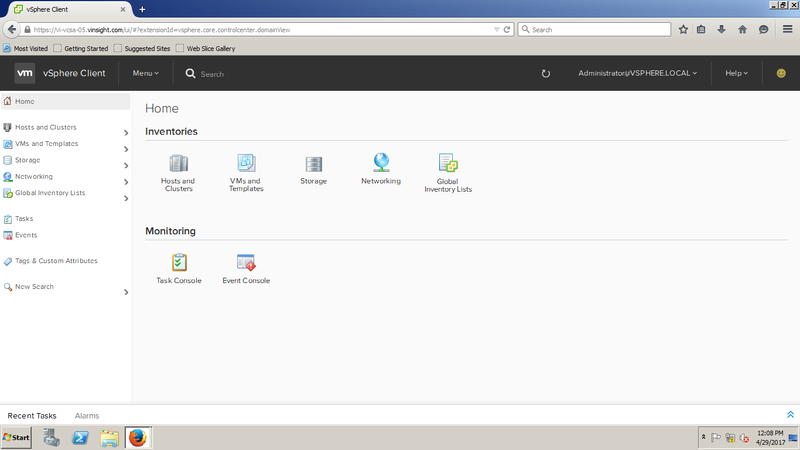 Explore and Enjoy the new version of vSphere Client.